My posts this week are taking on a certain autumnal theme, aren't they? And because this is the perfect season to curl up on a cozy sofa with a blanket and book, I thought I'd recommend one. 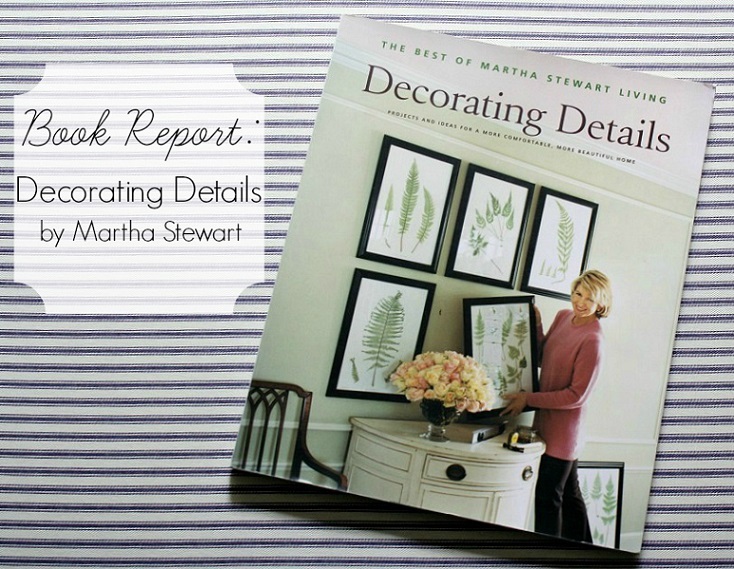 As we turn our focus towards nesting once again, I've found the perfect book to help inspire all those projects we'll each be taking on when the weather turns chilly: Martha Stewart's Decorating Details. The best part? It was published 1998, so you can buy it for only a few dollars! I snagged a paperback copy of Decorating Details: Projects and Ideas for Creating a More Comfortable, More Beautiful Home by Martha Stewart for $1 during a recent thrift store trip. In the introduction of Decorating Details, Martha explains the purpose of the book, which is a companion to her book How to Decorate. 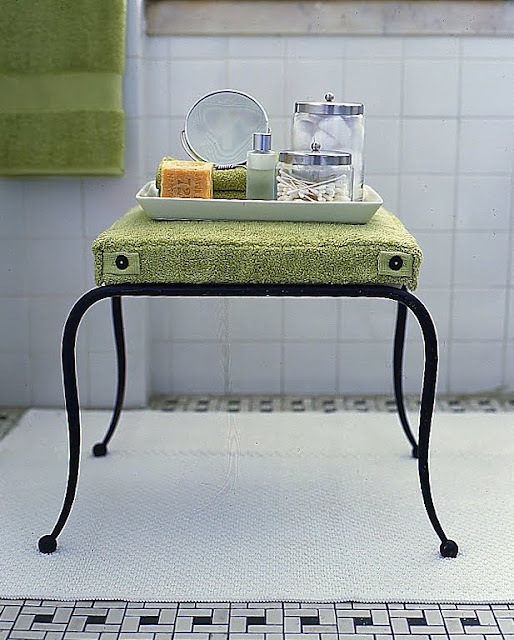 While How to Decorate covers furnishing your home, Decorating Details explores all of the elements that help to round out a home into a place that feels warm, individual and collected. Needless to say, I've fallen in love with it! The book is broken into helpful categories covering topics like pictures, lamps and shades, and pillows and throws. 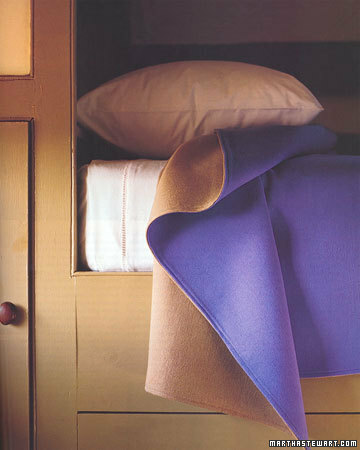 Included in each section are helpful, easy-to-follow tutorials pulled together from previous Martha Stewart Living features. The photography highlights some really gorgeous spaces, filled with antiques and subtle fabric choices. I'd gladly live in any of these homes! And despite the age of the book, many of the projects in it feel timeless and classic. 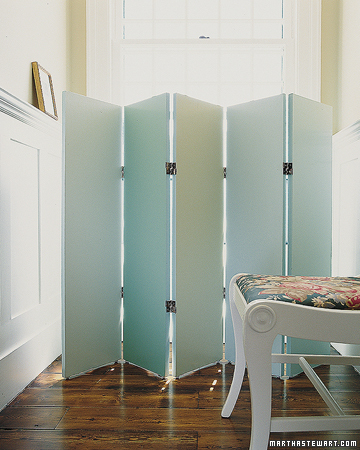 Who doesn't want to know how to make a fabric-wrapped folding screen? Or a double-face wool blanket? 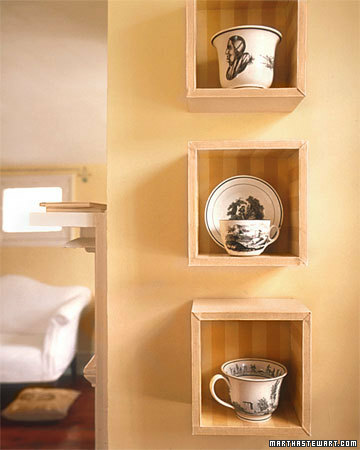 Or a series of shadow boxes? 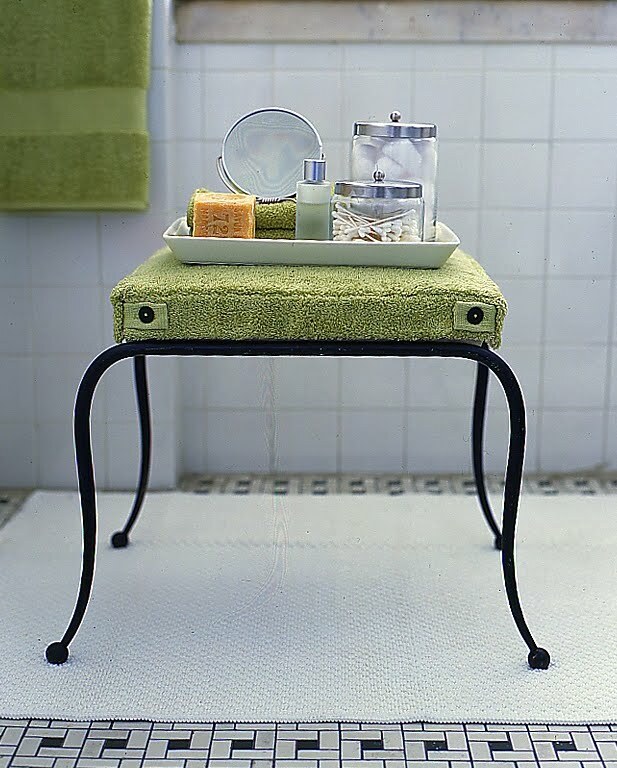 Or custom terrycloth bathroom stool? All in all, if the Martha Stewart aesthetic is one that appeals to you, I encourage you to pick up a used copy of Decorating Details. Stewart's empire was built on inspiring how-to's and this book lives up to the Martha name. Plus, copies are selling right now on Amazon for about $3! Have you checked this book out? What are some of your favorite older interior design/decor books? I'm always looking for a good recommendations! I have this book! Classic details - need to pull this bad boy out for another once over. Good design never goes out of style. I don't have this one but I have a pretty impressive collection of decorating books from the 60's and 70's. I love looking at them and seeing how much relevance they still have! I love Martha Stewart! Thanks for your review on this book! I will definitely pick up a copy! Haha, I also have this book and also bought it when it was brand new. Showing my age, heh? Enduring is right. Martha's style is classic. The only clue to the time it was published are the outdated looking electronics!